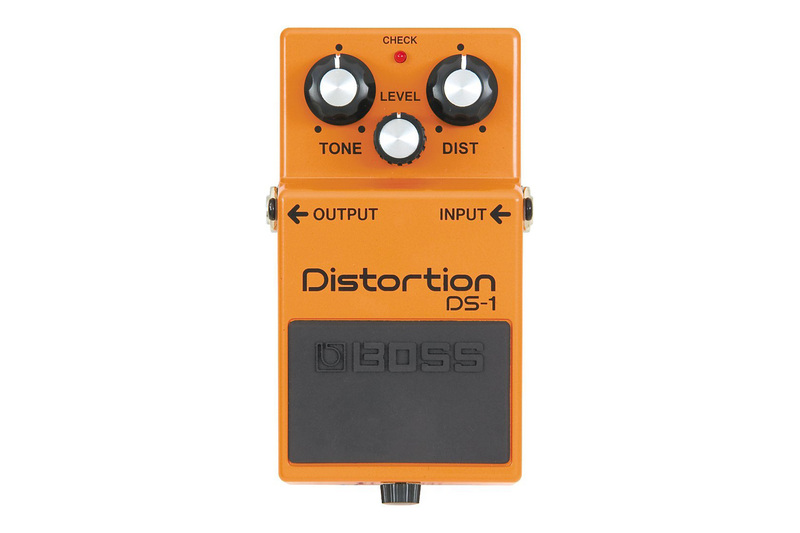 We go inside and out on what makes the Boss DS1 Distortion Pedal a classic. I know, it’s confusing out there. 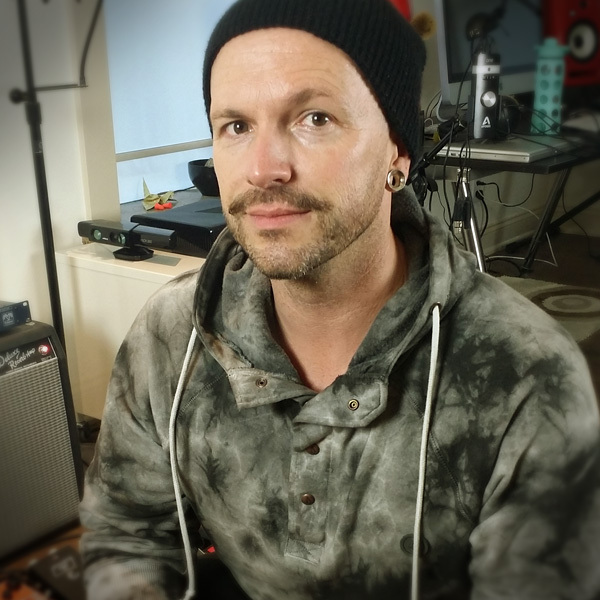 How could there be literally hundreds of distortion, overdrive and fuzz pedals in existence? 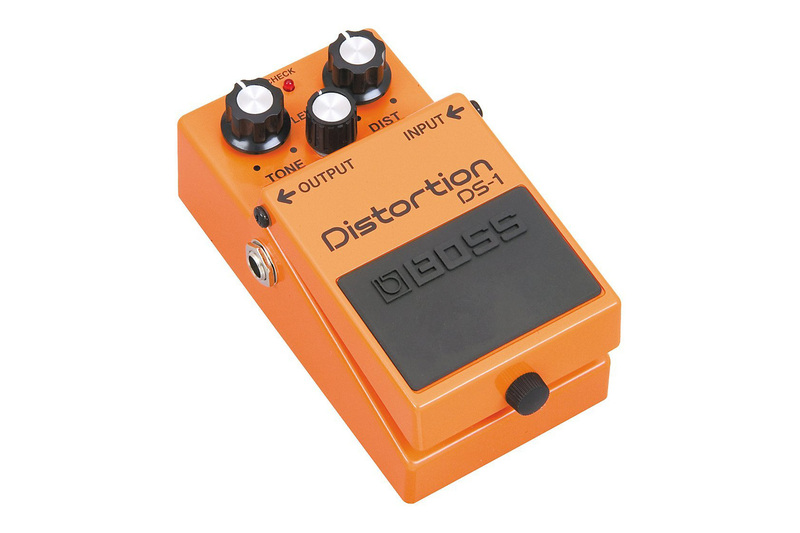 Well, let’s start with the Boss DS-1 Distortion Guitar Pedal and why its one of the consistent top selling distortion pedals since its first release all the way back in 1978. 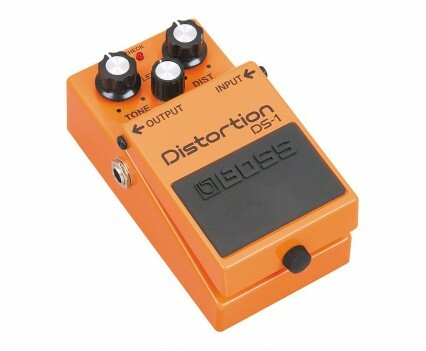 As you dig through review after review, and weave past opinions as heated as Democrat vs Republican, all you want to know is this; which distortion effect is the best, out the ones you can actually afford, and will it give you the “roar” you need? For starters, it’s basically lived through (with a few updates) every known pop culture trend and technological evolution of the past 35+ years! Also, I think there are a number of factors to what makes it special, and I’ll go through quite a few of them below. Mostly, if you’re just starting the journey of finding your unique tone, the price (typically around $49 new) and the quality build of this pedal is kind of a no brainer. 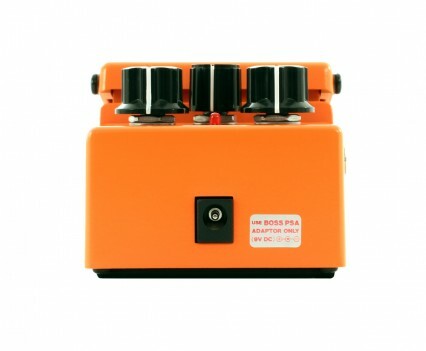 I mean, you could probably even tip over a few couches to find the spare change necessary to get this pedal! Though one of the coolest parts of such an iconic pedal, aside from every guitarist having a story about it, is the amount of sonic mods that can be done to it by a number of third party services that we'll showcase further down the page. 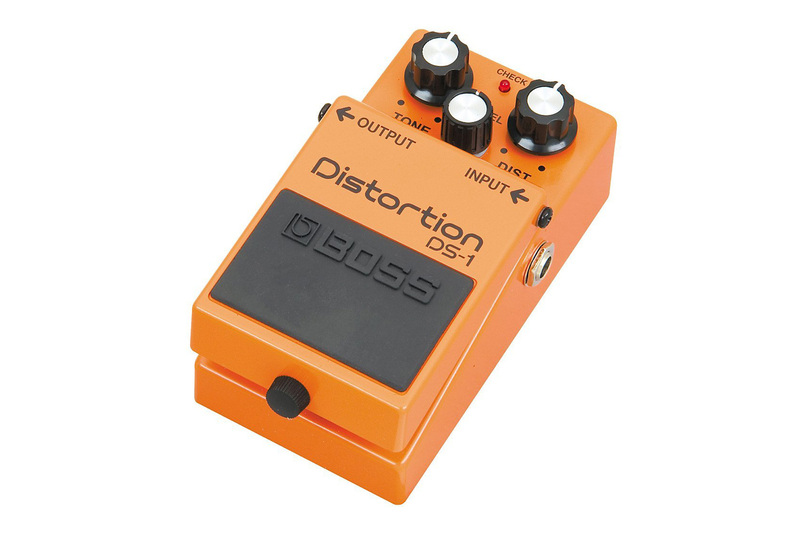 The pedal itself sports the well known Boss stompbox look. Tough, all metal, and power supplied by an internal 9 volt battery or by way of an external power supply. As many product page descriptions say: It goes from screaming loud to whisper soft to faithfully reproduce the dynamics of your playing style. Level and distortion controls give you complete control of the amount of signal processing. The tone knob lets you tailor EQ right on the unit. And, it includes a 5-year warranty. As you can see by the pictures, it’s mono in, mono out. Which is typical of any tone shaping pedal out there. It’s not until you get into delay and reverb effects that you would need to start contemplating whether or not the pedal should have stereo ins and outs. 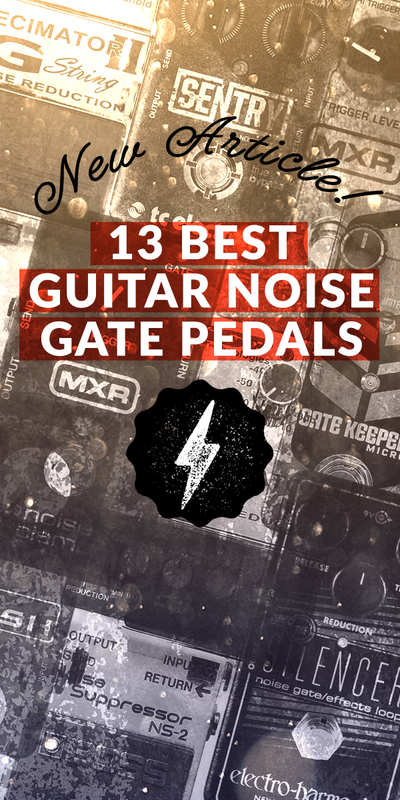 We’ve put together a few of the best YouTube videos out there so you can hear what this pedal can do. It’s been said that some of its notable users were: Kurt Cobain (Nirvana), John Frusciante (Red Hot Chili Peppers), Prince, Kim Deal (Pixies, The Breeders), Kelley Deal (The Breeders), Rivers Cuomo (Weezer), and Steve Vai. 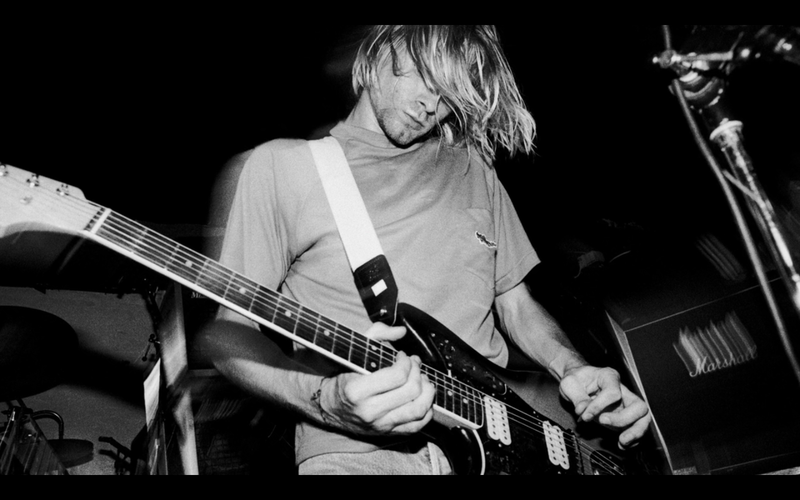 Kurt Cobain was known to be a fan of the DS1's sound. 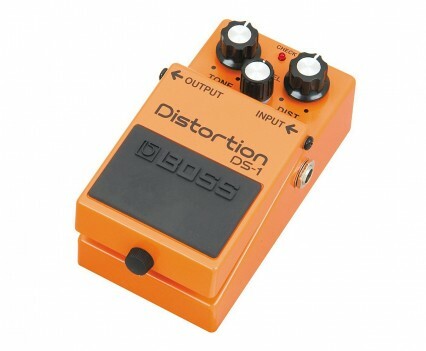 What’s awesome about the Boss DS-1 Distortion Pedal is how cool it can be tweaked to be made truly yours by way of some chips and a soldering iron. Don’t worry, you’ll never have to do the dirty work or have an engineering degree to pull this off. Why? Because there is a small group of insane people out there who just aren’t satisfied with what’s given to them out of the box. And those people are called “modders,” and we're all better off because of them! So, there are four main mod versions out there that I’ll point you to and if you dig around the internets, there are sure to be some more. I’ve also included a video playlist that let’s you hear side by side sonic comparisons of how these mods beef up the flavor. 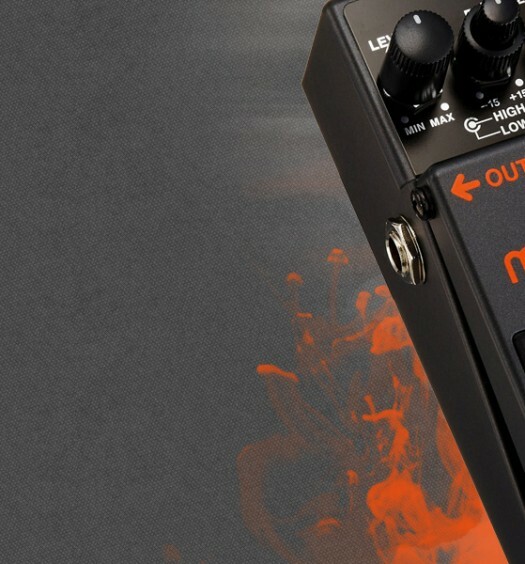 The Keeley Modded DS-1 Guitar Effect aka the Marshall-Amp Tone-In-A-Box. JHS Synth Drive (which I’m pretty keen on). At 35+ years, she’s shaped quite a few legendary musicians’ tones. And at an average price of $49 new, it’s a steal. 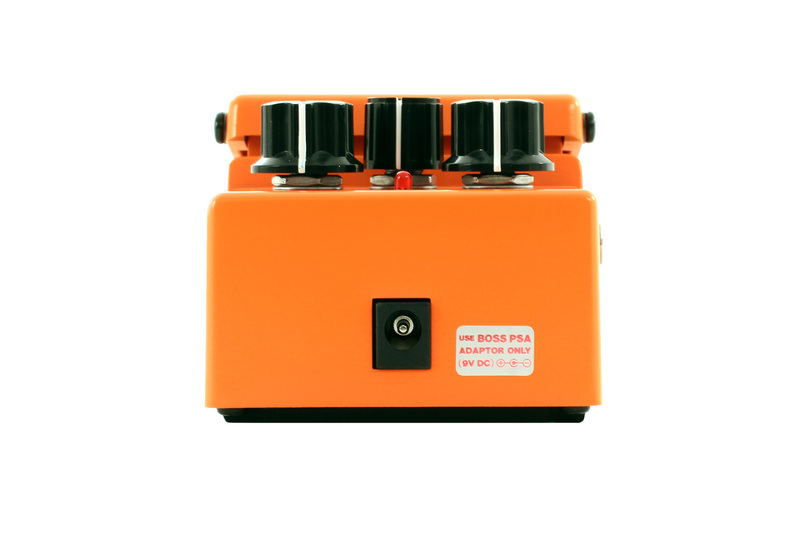 We also love this pedal for the sheer amount of third party mods that can be done to it. 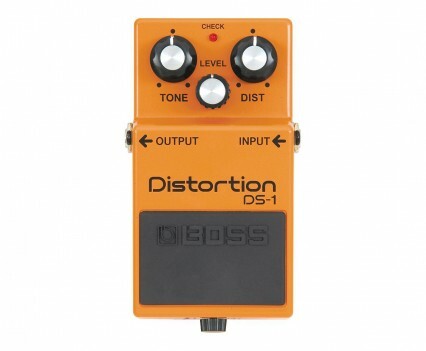 Technological tweaks that will make the Boss DS-1 Distortion Pedal‘s tone stand out from the rest.